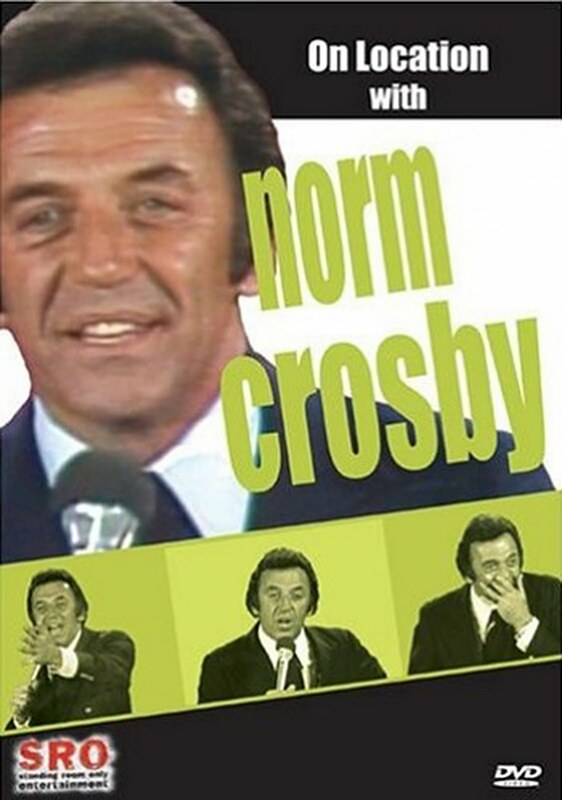 Norm Crosby -- the undisputed master of the "malapropism" -- spent the bulk of his career in the 1960s and '70s making the rounds on popular television programs, including regular appearances on "The Ed Sullivan Show." Filmed at the Hyatt in Hilton Head, S.C., this hilarious installment of HBO's "On Location" series captures Crosby sounding off on a variety of everyday topics, including rock 'n' roll, gambling and the Bible. 0 comments on "Norm Crosby - On Location With Norm Crosby 1977"